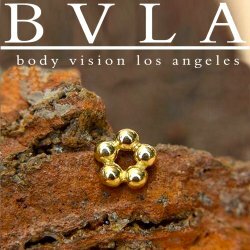 Gold Nostril Screws with shapes and symbols. 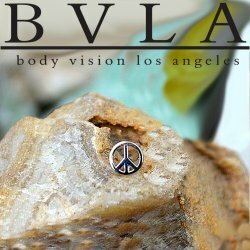 Gold nostril nails and nose bones. 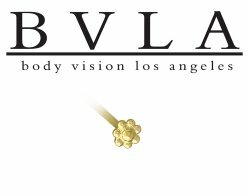 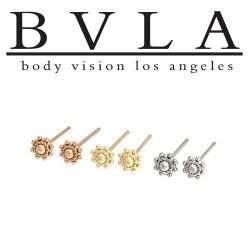 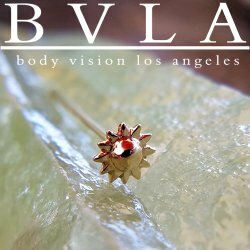 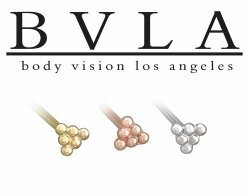 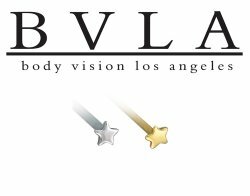 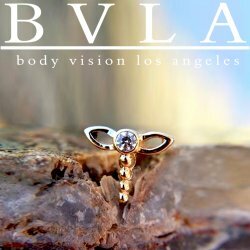 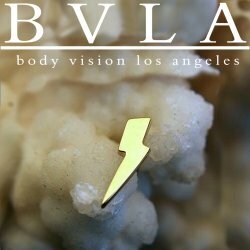 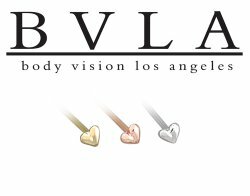 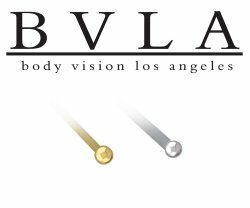 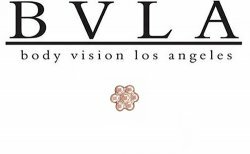 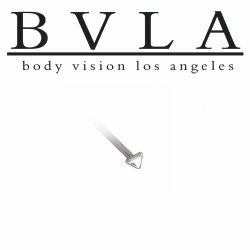 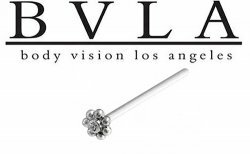 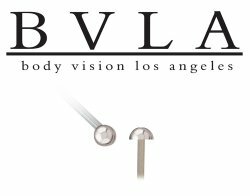 Custom made by BVLA.